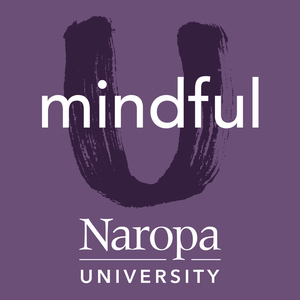 As the birthplace of the mindfulness movement in the United States, Naropa University has a unique perspective when it comes to higher education in the West. Founded in 1974 by renowned Tibetan Buddhist scholar and lineage holder Chogyam Trungpa Rinpoche, Naropa was intended to be a place where students could study Eastern and Western religions, writing, psychology, science, and the arts, while also receiving contemplative and meditation training. This podcast is for those with an interest in mindfulness and a curiosity about its place in both higher education and the world at large. 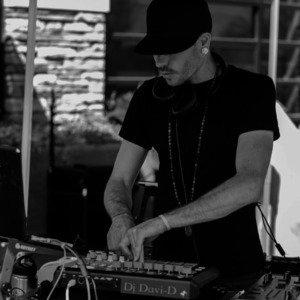 Hosted by Naropa alumnus and Multimedia Manager David DeVine, episodes feature Naropa faculty, alumni, and special guests on a wide variety of topics including compassion, permaculture, social justice, herbal healing, and green architecture—to name a few. Listen to explore the transformative possibilities of mindfulness, both in the classroom and beyond! Scott Rodwin, Naropa University faculty teaching Building Design in the Environmental Department, will be talking about Green Building 101. ‘Oppressions of People and Oppressions of the Earth Go Hand and Hand’. Naropa Professor Jeanine Canty explains the link between social and ecological injustice and how throughout human history, the oppression of people of color has been inseparable from the oppression of the natural world. Looking at the ‘new’ science of compassion allows us to focus on what is right about human beings and understand how to cultivate kindness through exercises like compassion training. Acharya Judith Simmer-Brown also gives an example of a compassion training practice and shares a brief history of the mindfulness/compassion movement in the West.